November sees the first ever complete retrospective of Chris Cornell’s career covering Soundgarden, Temple of the Dog, Audioslave and his solo works. Simply called Chris Cornell, the four-CD box set edition (there are two other physical formats) features 64 tracks and includes 11 unreleased recordings, notably ‘When Bad Does Good’, a song found in Chris’ personal audio archive which was performed, recorded and mixed by Chris himself. Other unreleased tracks include live performances such as Chris’ duet with Yusuf/Cat Stevens on ‘Wild World’, Bob Marley’s ‘Redemption Song’ (recorded with his daughter, Toni Cornell) as well as ‘Reach Down’, ‘Stargazer’, ‘One’ and ‘Show Me How To Live’. 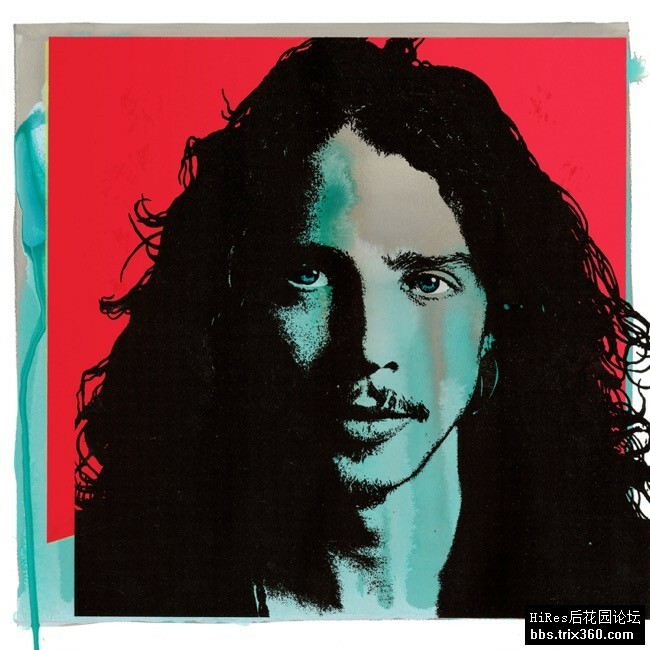 A 17-track version of Chris Cornell is also available on single CD and 2LP vinyl. This will be released on 16 November 2018. 12. Hey Baby (Land of the New Rising Sun) – M.A.C.C.